Stitch can replicate data from all your sources (including Delighted) to a central warehouse. From there, it's easy to use Qubole to perform the in-depth analysis you need. Integrate Delighted and Qubole to turn your data into actionable insights. 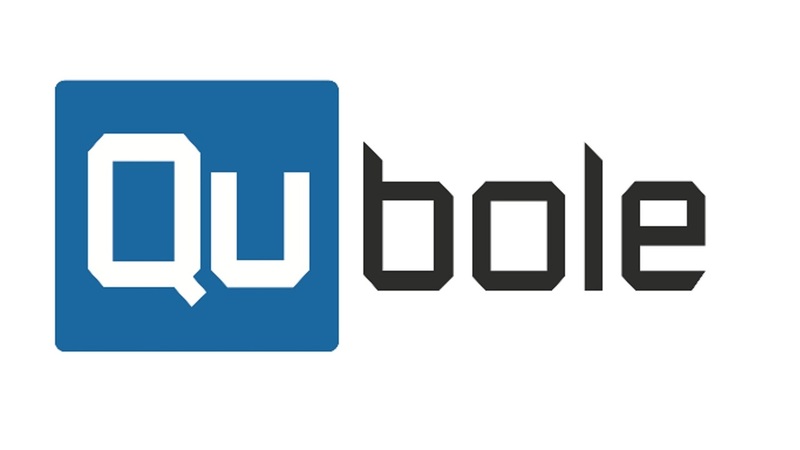 Qubole provides a cloud-native self-service data platform for big data analytics and machine learning. Qubole self-manages, self-optimizes, and learns from your usage, allowing the data team to focus on business outcomes rather than on managing the platform. Stitch makes it easy to get data into Qubole.